We are Grafted from Journey Pictures on Vimeo. The Lord used the movie Rescued to prompt us to start praying about adoption. And it was the movie Grafted, that sealed the deal. 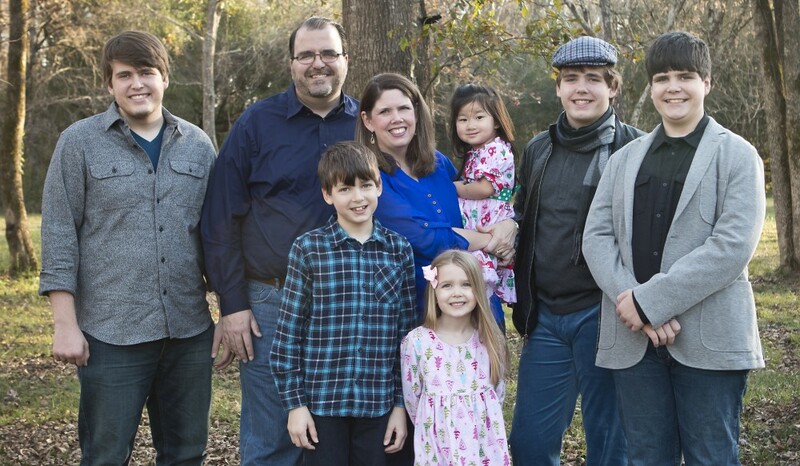 Grafted, a new video from Journey Pictures, explores the adoption journey of six families. It follows their paths from the time they first considered adopting to the culmination of bringing a new child into their families. Part theology of adoption, part dialogue about what to expect, Grafted helped us to understand the process while inspiring us about God’s Providence in adoption. You can purchase the movie here as a digital download for just $4.99 or on DVD for $14.99. Meet the Beaches! from Journey Pictures on Vimeo. I have been dreading the Home Study process ever since we decided to adopt. I have no idea what it will be like, but I picture someone with white gloves finding all the dust bunnies in my closets. I have been reorganizing my spice cabinet, that is how far my mania has extended. It knows no bounds. Our first home visit is scheduled for Friday, August 31st. And now something awful has happened! Our little daughter, who turns 2 next week, fell in the nursery at church on Sunday night and hit her eye on the rocker part of a rocking chair. And now she has a black eye. To add to my stress, I found out this week that we will be our social worker’s very FIRST Home Study. So I called the head of all the social workers at our agency, and explained the situation. I have been losing sleep over this! The nursery workers were ready to sign affidavits for our adoption file stating exactly what happened, because I have been freaking out just a tiny bit over this incident. But it turns out that this kind of thing happens with toddlers sometimes. Sigh of relief. So we are going ahead with the first visit this Friday. Got to go, I have closets to re-organize! When we went in today to get the fingerprints done for the FBI, the police officer told us that the FBI requires that adoption fingerprints be taken on green cards, and they only have blue cards (for job applicants). I wrote Lifeline today to ask them to send the green cards, but now I am wondering if the officer is even correct? I didn’t want to mail in the blue cards and find out in 6 weeks that they were denied for being on the wrong color cards. 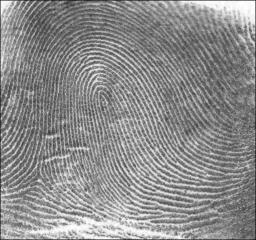 The police officer said he hasn’t processed fingerprints for an adoption for many years so that made me worried. Thankfully, I found out that the cards our police station has are the correct cards…but unfortunately, now I have to find time to go back again and get the prints done. They had already done David’s prints and although they suggested he throw them away, he kept them just in case. Whew! So his are good. But they didn’t even start mine. So that is a delay. Bummer. We also got our GBI electronic fingerprints done today. Now that we are committed to moving forward, I am pushing hard to get everything done as quickly as possible. Maybe we can beat that fall timeline after all?! I read this post tonight from Jen Hatmaker tonight and even though we are just in the initial stages of filling out paperwork, I still found it encouraging. It is one I want to remember and return to in the future, if and when the hard days come. One caveat: there are a couple of swear words in this post. One seems to be a typo, but the other is there on purpose…just FYI. We got our China manual from Lifeline a few days ago. There are lots of forms to fill out and some readings to get done before we can schedule our first visit with the Social Worker. We decided to go ahead and start working on the forms now, before things get too crazy for us later in the fall. We trust God’s sovereignty over the timing and the future. David and I decided to do an “adoption date” on 8/17; we headed over to Dairy Queen with a sheaf of papers in hand. Eatin’ ice cream and signing forms…. We also signed up for our Hague training modules in order to take care of the training requirements. Wow, it looks like it is going to take a looooong time to get through the training phase. I wasn’t expecting that, but I know it will be very helpful. Today we faxed in a sheaf of forms, and sent our first BIG check. Another part of the process completed, and we should be able to start our home study visits soon! We have gone back and forth since July about when we should start this process. We found out that once we submitted our initial paperwork, we would be called within 5 to 7 days to set an appointment to begin our home study. With the current timeline, that would put as at likely completing our adoption during the fall of 2013, and we have not felt comfortable with that time frame. 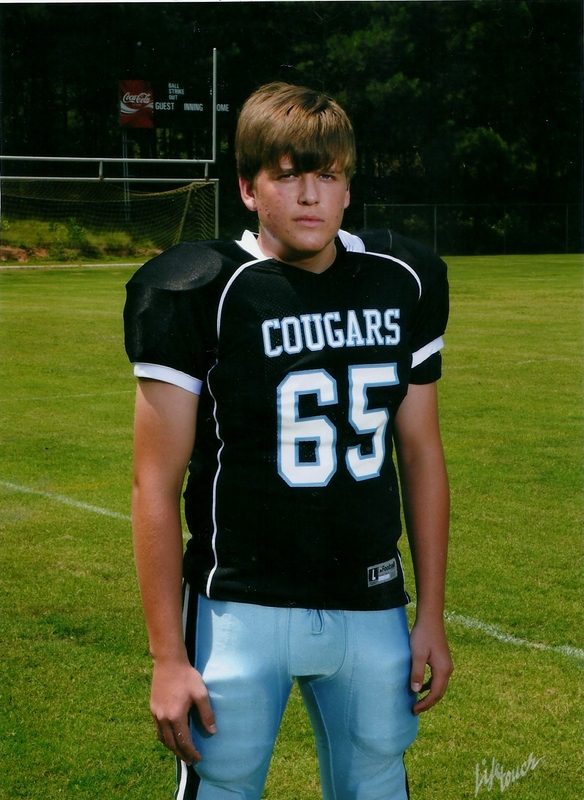 Our oldest son will be a senior in 2013/2014 and the fall will be a very busy and important time for him, with college visits, applications for scholarships, and making lots of big decisions. We home school, and I need to be there for him during this important season. Also, he plays football for a local Christian school. He was a captain this year, and football plays a significant part in his life during the fall. All of his years of hard work will culminate next fall during his senior year. There will be senior appreciation night, and some other special opportunities for him next fall. My husband doesn’t want to miss any games his senior year it at all possible. Add to that the craziness that is having all four of our boys playing football and the fall is just pretty much the busiest time of the year for us. We don’t think anyone could–or would want to–manage the schedule we run during the fall. And we know our adopted daughter will have some special medical needs that will likely require immediate attention when we get home from China. So pondering all of this has caused us to have second thoughts about starting the adoption now….and yet, we want to start! We are torn. There is no way to know when we would go to China to get our child, and we could wait until the fall window has passed, and then if things didn’t work out right, the adoption could happen during graduation or something like that…which would also be bad timing. I know it sounds petty to be worried about something like this, but that is where we are at right now…we will want to do everything for our adopted child when she comes home, but we don’t want to make decisions right now that will keep us from doing things we have committed to doing for the children we already have. Yet we know that God is sovereign over all these things. He knew, when he called us to adopt, that it would be Jack’s senior year next year. He knew that! And yet called us exactly when He did. And we can trust Him! Lifeline is encouraging us to go ahead whenever we are ready and not worry about next year, especially since there are ways to slow down the process later if we need to, and since there are no guarantees about how it will all work out anyway. So we are doing it. I have been working on the paperwork and we mailed the first batch today, along with our first check.